We also got a lot of pushback from family, friends, and non-family (who weren’t involved) about how they were too young. On top of all that, we suffered some really challenging travel/sleep woes the day before and the day of the funeral, and during the actual preservice/service, we endured some comments and seething glances about their presence. We live out of state…if we were going to drive far away to attend, I wanted to be able to attend. I didn’t have the luxury of leaving my kiddos with family back home, because we don’t have family where we live. Anyone who could’ve watched them up there would’ve likely been at the funeral, or involve another hour of round trip of driving to leave them with someone else. 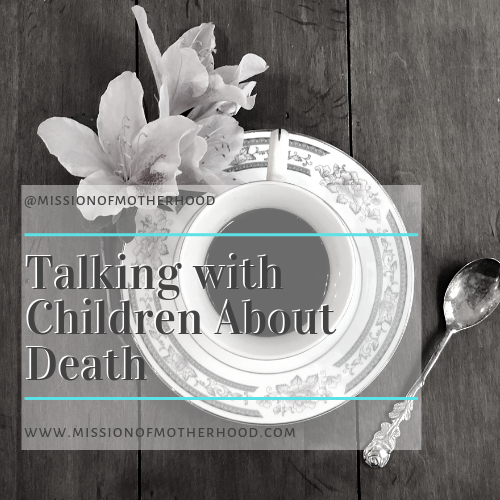 Death is part of life, especially for a professing believer who’s gone home to be with Jesus, and we wanted to be able to use this as a teaching opportunity for our children, particularly our oldest. In this case, too, we were able to see death as an aspect of mercy in that it ended her suffering, knowing she died peacefully in her sleep. We wanted to be there to support the survivors in their grief. 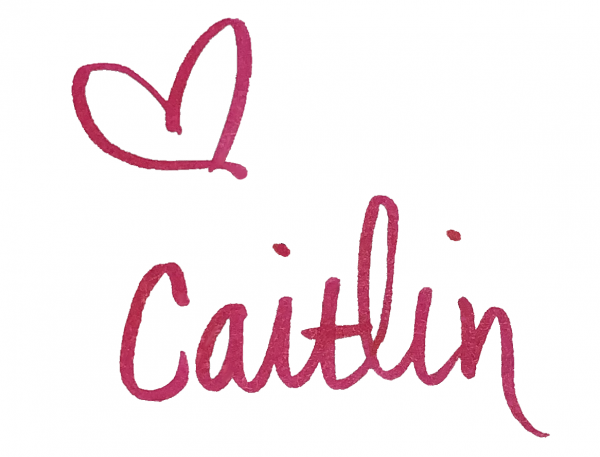 We believe for her, death was not the end, but we are sad that she is no longer with us. Sometimes (and it was our sincere hope in this case) it brings people joy at funerals when there are young children to celebrate. Thankfully, all negative comments and nap experiences aside, including my own hurt, anger, and frustration (which to this day I still feel a pang of guilt about for taking it out on my poor 3 year old), we had a good overall experience. We got to spend time with family we don’t normally get to see living so far away, we got to witness the peace that passes all understanding in her surviving family, and we were NOT the only ones with young children present at the graveside. There are a couple of things I would do differently, next time, like leaving a day earlier to have a buffer between arrival and important events, hiring a babysitter to bring TO the funeral so if a child needed to be walked out in the hallway one of us would not have to miss, and maybe even asking the family (if it were my family) to plan for a day farther into the future that was more convenient for out of town travel. I realize that sounds selfish, but I hope if you’re reading this you’ll extend me some grace: our 9-hour trip the night before a midweek/midmorning event was difficult, and our children are not good car-sleepers! Here are some more resources I found helpful in navigating this since that time. I’m still learning how best to approach this topic with my children, especially as we talk about Jesus’ death and resurrection at Easter, but I’m so grateful there are a number of resources available now. Have you taken your children to a funeral? What was your experience, good, bad, ugly? How would you change it, or what do you wish you could do differently next time?